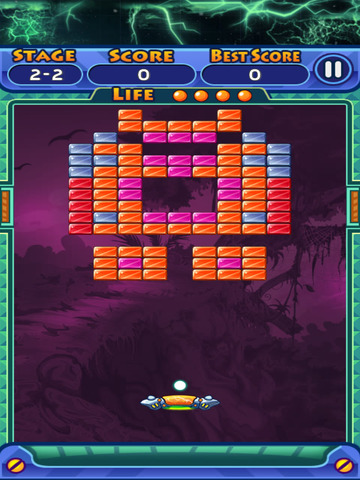 Discover the power of Smash Brick today. 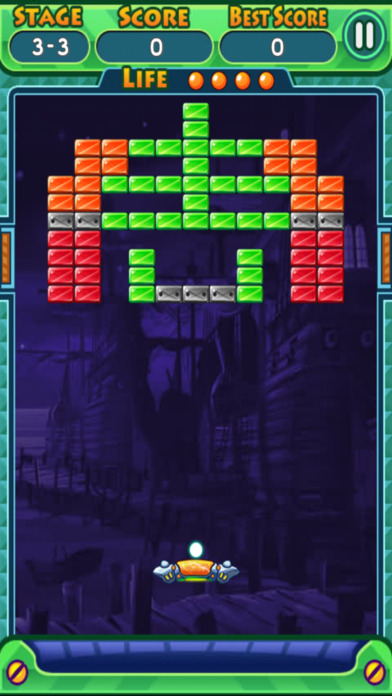 Stunning music and stunning graphics for this new Arkanoid-like game. 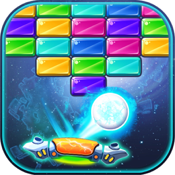 If you like brick breakers games, you will love Smash Brick as it remains true to the best ones ever created while adding new features and options. 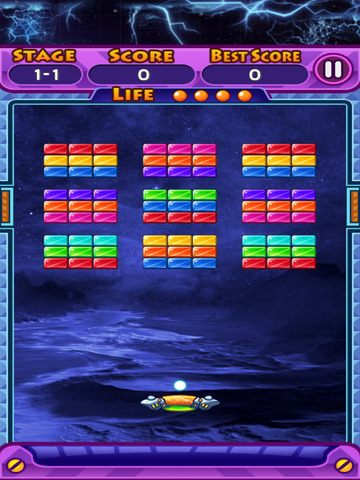 Smash Brick is a simple ball, paddle, and block game where you move your paddle from side to side to bounce the ball and try to break the blocks. One of the most addictive apps on App Store! Touch the bottom part of the screen to control the paddle to prevent the ball from hitting the bottom. Remove all the bricks to level up.